Dental implants are a modern solution to the age old problem of lost teeth. This medical development has helped thousands of people who are missing teeth due to disease or injury. Today, we attempt to cover the ins and outs of dental implants and what to expect if you need to get them. At their simplest, dental implants are artificial roots installed in, or on, the bone where a tooth has fallen out. Whether the missing tooth is because of periodontal disease or injury, the implant is installed in the space. Eventually, after the implant has healed, one or more artificial teeth are installed. 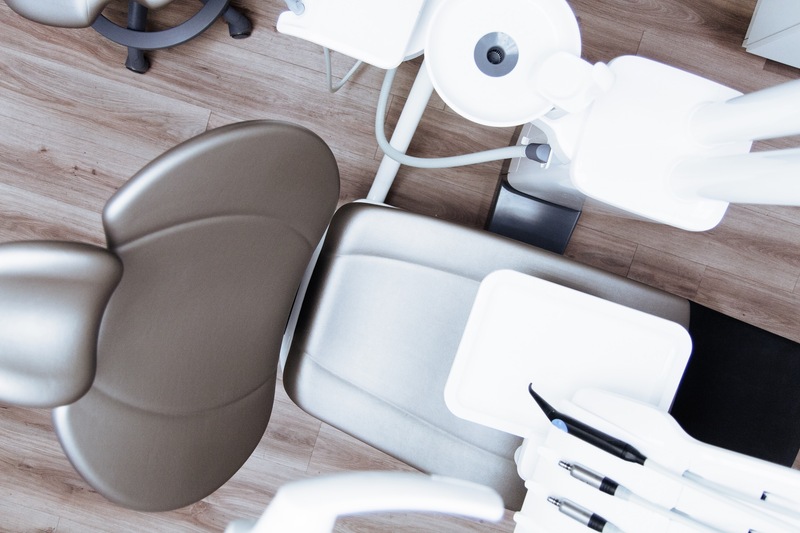 Unlike many dental procedures, a dental implant is a complicated one that requires collaboration between you, your dentist, and your periodontist. The medical professionals will have to make a determination on whether you need to replace just one tooth, a few teeth, a half set, or a full set. Depending on what they decide, your implant type, procedure, and recovery will vary. A Few Missing Teeth – If you are missing a few teeth in a row as a result of injury, implants are installed to support a bridge. This bridge has multiple prosthetic teeth. Dental implants are a significant and complicated set of procedures requiring weeks or months of healing time. Starting with the removal of the damaged tooth and ending with a crown, the implant process requires a lot of time. Most of this time is spent waiting for your jaw and the site of the implant to heal. Depending on the number of teeth being replaced and how complicated the procedure will be, your dentist and periodontist will work together to describe exactly what kind of time you will spend healing. Single implants take a few weeks, while full or half sets can take months to heal before the procedure will be completed. Typically, the implant procedure is done with local anesthetic and takes several hours. While you may be able to go to work the next day, it is recommended that you take one or two days off in order to fully recover. Since the procedure does not typically require full general anesthetic, you are typically free to do as you like the day after the procedure. While the healing process is continuing, however, your dentist and periodontist will have procedures for you to follow. Before the full implants, you will have temporary teeth that you can eat with. However, they will not be as strong, and you’ll have to face limitations with certain foods. The upside for all that waiting is that dental implants are just as easy to care for as your regular teeth. There is no special procedure besides brushing, flossing and bi-annual checkups with your dentist. Dental implants can last for decades and are a great way to restore normal function of your teeth. While they still need to be checked up on every once in a while, dental implants can restore your smile and your oral health. If you have recently suffered injury or disease that has caused you to lose teeth, contact us at Hassey/Do Duy Dental to see if implants are right for you.